According to FDA, information suggests this outbreak cannot be linked to a single farm, grower, harvester or distributor. Yesterday FDA issued an update on the E.coli O157:H7 outbreak linked to romaine lettuce grown in California. The agency’s traceback investigation continues, and it is working with the Public Health Agency of Canada (PHAC) and Canadian Food Inspection Agency (CFIA), as there is a similar outbreak in Canada. FDA stated that the contaminated lettuce likely originates from the Central Coast growing regions of northern and Central California (Counties of Monterey, San Benito, San Luis Obispo, Santa Barbara, Santa Cruz and Ventura). FDA’s latest update states that 52 illnesses and 19 hospitalizations have been reported across 15 states (the highest cases are in California and New Jersey with 11 illnesses each). 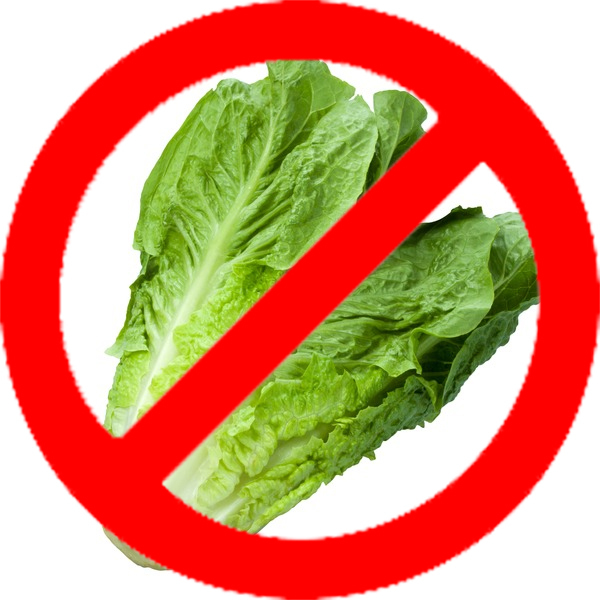 Is There Any End in Sight for the E.Coli Outbreak in Romaine Lettuce? The case count continues to rise, with more states reporting illnesses. With the product no longer being produced or in distribution, the agency says it’s unlikely the contaminated lettuce is still available in stores or restaurants.